Roxy Magic Return To Kinross In The Summer 2018. 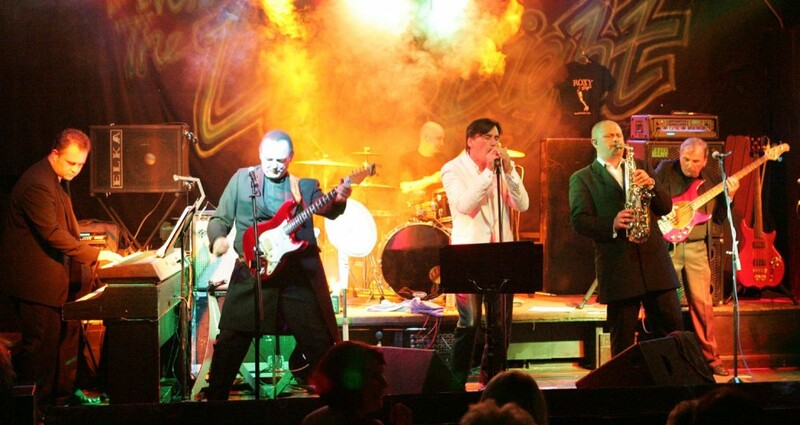 Roxy Magic play Backstage at the Green Hotel Kinross at 9.00pm on Friday 3rd and Saturday 4th August for Mundell Music. Tickets £20. Buy FRIDAY Tickets. Buy SATURDAY Tickets. Roxy Magic Return To Kinross In The Summer 2018. 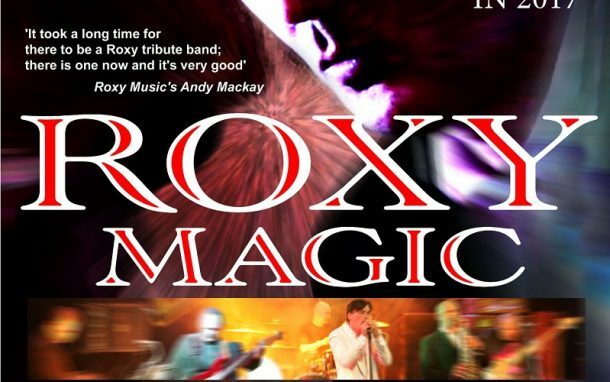 Roxy Magic are without doubt the UK’s No.1 Roxy Music tribute band. All the hits are flawlessly performed live in this authentic tribute show. The lead singer looks and sounds the double of Bryan Ferry with the same stage persona and quirky style. Because of the huge catalogue of material available to them, Roxy Magic have been able to put together a diverse entertainment programme, there is something for everyone. Songs Include: Avalon, Street Life, Love Is The Drug, Let’s Stick Together, Ladytron, Both Ends Burning, Dance Away, If There Is Something plus many more. ‘It took a long time for there to be a Roxy tribute band, there is one now and it’s very very good’ – Roxy Music’s Andy Mackay (Ken Bruce Radio 2 Show).